Cat Footprints. 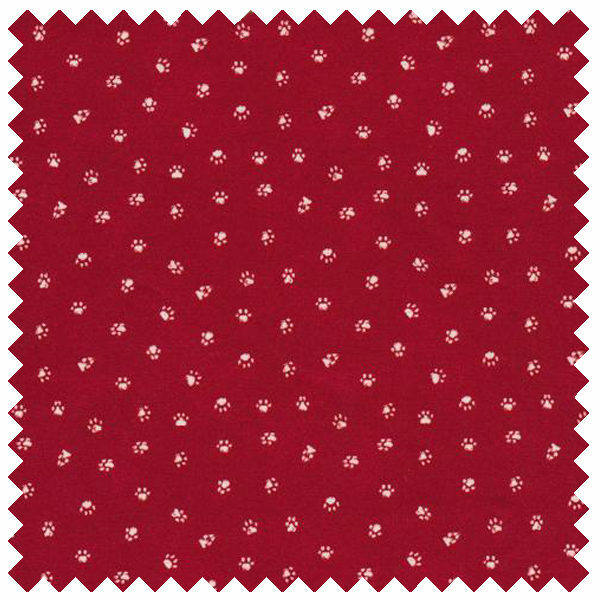 White paw prints on cherry red background. 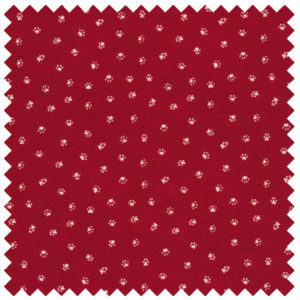 Paintbrush Studio, a division of Fabri-Quilt, Inc.